Welcome home to Village Square Apartments. 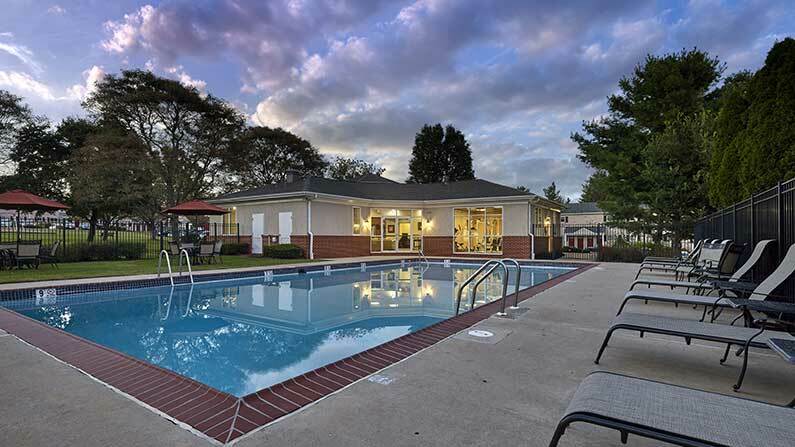 Our peaceful and picturesque community offers residents brightly updated 1-and 2-bedroom apartments. Our renovated Harleysville, PA apartments feature designer kitchens with cider cabinetry, subway tile backsplashes, stainless-steel appliance packages and personal washers/dryers. You’ll naturally unwind in this charming country setting, whether you’re de-stressing at our fitness center, catching some rays at our sparkling pool, or spending time in our modern clubhouse. Residents also enjoy access to our bark park, playground, and the Lower Salford Township trail system, a beautifully maintained natural space for running, walking and biking. With a convenient Main Street location, Village Square is just minutes from Nationwide, and a brief commute to employers like Almac, Univest and Merck. Our community provides excellent proximity to major roadways, such as routes 309, 363, I-476, and the Pennsylvania Turnpike—giving you an easy commute to the region’s other top employers in Lansdale, Hatfield, Souderton, and Montgomeryville. You’ll have easy access to the Souderton Area School District and an abundance of restaurants and shops such as Butcher & Barkeep and Barn Attic, plus you’ll be seconds from Giant, Walmart and Wawa. 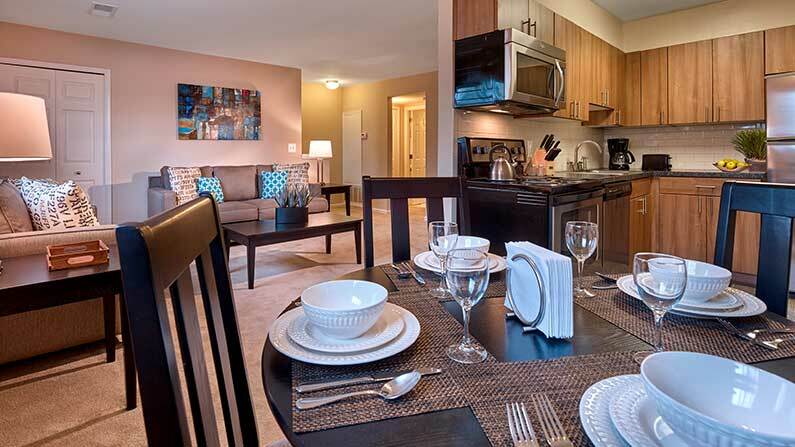 Come see why our residents love living at Village Square apartments in Harleysville, PA! Tour today to learn how you can live the Friedman Five Star Lifestyle!